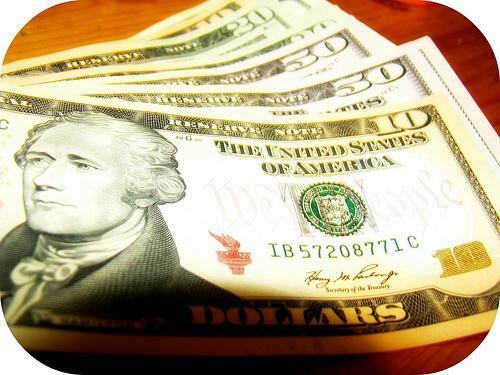 There is legislation pending at the national and state level that seeks to increase the minimum wage. In Michigan it's $7.40 per hour, just over the federal minimum wage of $7.25. A person working full time and earning the minimum would pull down just over $15,300 per year before taxes. Now, there are three bills from Democrats in the state legislature seeking an increase of Michigan’s minimum wage to $9 or $10 per hour. Opponents of those bills say it would lead to layoffs, decreased hours, and a spike in prices. Proponents say now is the time to increase the minimum wage. 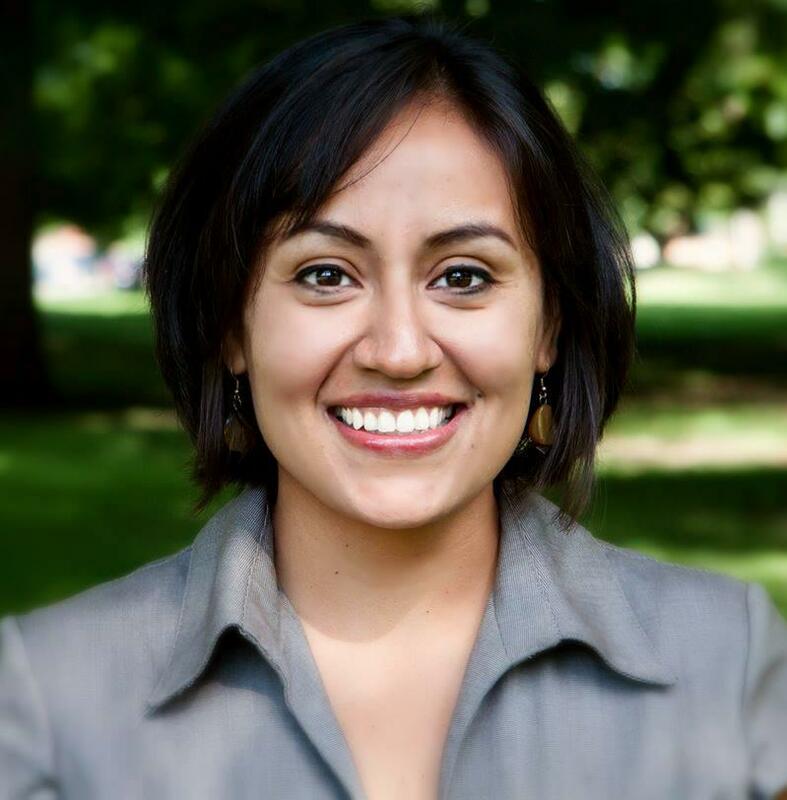 Raquel Castaneda-Lopez is the newest member to the Detroit City Council representing District 6 in Southwest Detroit,​ which includes the largest concentration of Hispanic voters in the city. Lopez gained political experience running state Rep. Rashida Tlaib’s campaign in 2008. 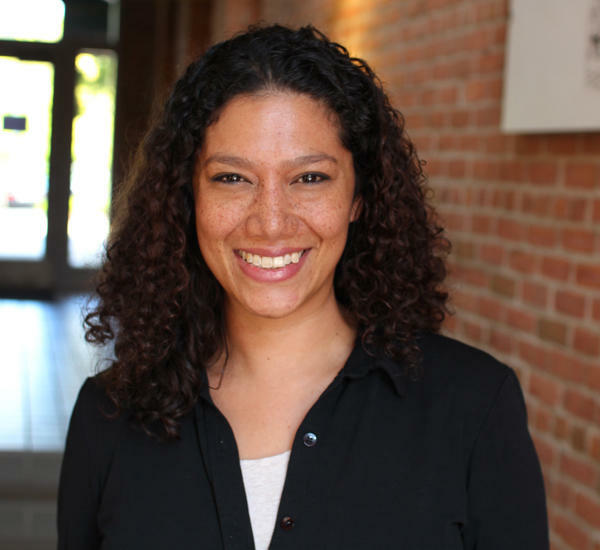 She has worked with non-profit groups for years with a focus on youth programs in disadvantaged communities. Lopez says she want to keep the focus on the needs of her constituents - safety and access to city services for example. This week, Zak Rosen with State of Opportunity reported on the school-to-prison pipeline. It's known to be pattern seen across the country of students being pushed out of school and into the criminal justice system. In Rosen's report we learned about Youth Voice, a student lead community organizing group that’s working to break the school-to-prison pipeline and revise Zero Tolerance policies. Today we talk with Chanel Kitchen, a member of Youth Voice. To learn more about Youth Voice you can visit their Facebook page here. Listen to the full interview with Chanel Kitchen, just click on the link above. 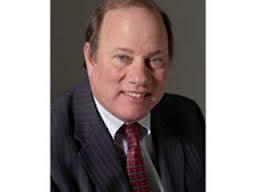 Did the state negotiate in good faith at the Detroit bankruptcy hearing? 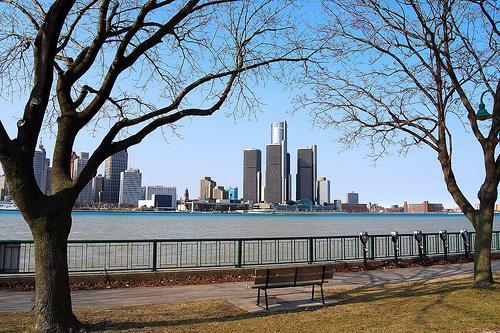 This week, Bankruptcy Judge Steven Rhodes is hearing arguments on whether the city of Detroit is eligible for Chapter 9 bankruptcy protection. Both Governor Snyder and Detroit Emergency Manger Kevyn Orr have testified. They argue that bankruptcy is Detroit’s only path to solvency. John Pottow weighed in on the matter on today's Stateside program. 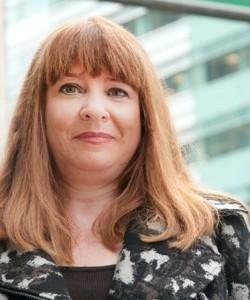 Pottow is professor of law at the University of Michigan who specializes in bankruptcy and consumer protection. "I think the hardest issue about this is this Michigan constitutional provision about protecting the pensions," Pottow said. "This gets to what's animating the objectors and the unions is, why would the governor want to rush Detroit into bankruptcy? It's not what people generally clamor toward. And their concern is that because of this protection the workers have under the state constitution, that the governor might be trying to use the federal bankruptcy law as a way to get around the Michigan constitution." 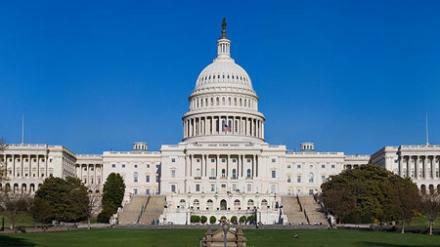 What's to prevent a shutdown from happening again? After a partial government shutdown that lasted 16 days, an agreement was reached Wednesday night to reopen the government. While both Democratic senators from Michigan voted "yes" on the bill to end the shutdown and raise the debt ceiling, Republicans in the House were split. In today's Weekly Political Roundup, we check in with our political analysts Susan Demas and Ken Sikkema. "Polls indicate that this is not a popular move. Everybody took a hit, especially Republicans. 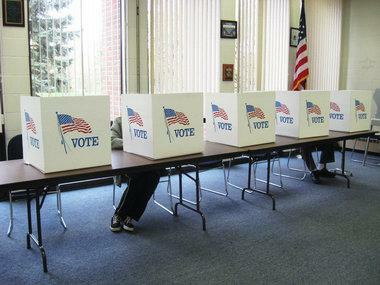 They certainly came out the worst in all of this," said Susan Demas, publisher of Inside Michigan Politics. "So, that might be some incentive to not go down this road again, but unfortunately this has become the way that we do business in this country, whenever we have a debt limit or we have to fund the government this becomes a time a great brinksmanship where people want to try and get more of their agenda passed then we have in the past." "I think Republicans made a fundamental mistake here in trying to negotiate either an end or major changes to the Affordable Care Act, which they call Obamacare," said Ken Sikkema, former Senate majority leader and senior policy fellow at Public Sector Consultants. "And, when you are in a negotiating position ... you don't ask the other side to give up on their most fundamentally held position. "Republicans would have been better off if they had made their position something to do with entitlement reform, or debt reduction or maybe changes in the tax code because Democrats believe that all of those areas need change too. As long as they insist on tying this to de-funding Obamacare or ended Obamacare we are going to see the same result time after time, after time," said Sikkema. A partial shutdown of the federal government shutdown is now in day eight. There doesn’t appear to be a resolution in sight which leaves over 800,000 federal employees out of work. That includes people at the U.S. Attorney General’s office in Detroit. 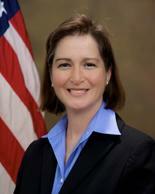 Today we talk with Barbara McQuade, U.S. Attorney for the Eastern District of Michigan. Thirty out of almost 200 people are furloughed at her office. "That's having an impact on the litigation mission of our office. Most of our criminal litigators are still here handling criminal cases, but it's our civil docket that's really taking a hit," said McQuade. "Our people are working without pay, which is having a big impact, as you can image, on morale. The people that are furloughed are not being paid, but even the people who are here working are not being paid." What is acceptable, or not, in English? It's that time again! 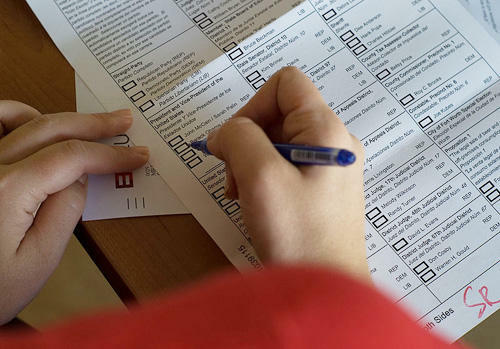 The time of year when editors at The American Heritage Dictionary send out ballots filled with questions asking what is acceptable, or not, in English. On this edition of That’s What They Say, Host, Rina Miller and University of Michigan Professor of English, Anne Curzan talk about some of the questions that came up on the usage ballot this year. It is okay to use nauseous as causing nausea? Example: That was a nauseous rollercoaster. It’s Thursday, the day we talk Michigan politics with Susan Demas, political analyst for MLIVE.com and Ken Sikkema, former Senate Majority Leader and Senior Policy Fellow at Public Sector Consultants. Governor Snyder's "One Tough Nerd" commercials return signaling the start of a very long Election 2014 campaign season. And, we ask: Is the Tea Party losing steam? It’s Thursday. The day we talk Michigan politics with Ken Sikkema, former Senate Majority Leader and Senior Policy Fellow at Public Sector Consultants and Susan Demas, columnist for MLIVE.com. This week, a bill that would require welfare recipients to do some kind of community service in order to get cash assistance or a welfare check passed in the Senate. And another bill related to drug testing and welfare benefits cleared the state House Commerce Committee. Then, the Mackinac Republican Leadership Conference kicks off this weekend with nationally recognized guests including three potential presidential candidates set to speak there. They are Gov. Scott Walker of Wisconsin, Sen. Rand Paul of Kentucky and Gov. Bobby Jindal of Louisiana. 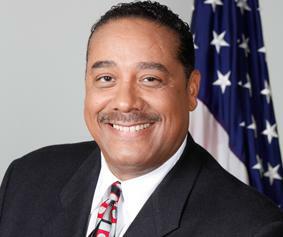 On today's "All Things Considered," Host Jennifer White talks with Wayne County Sheriff, Benny Napoleon. He is one of Detroit's mayoral candidates, and he recently released what he calls his "One Square Mile Initiative" focused on reducing crime in Detroit by 50%. "Until we are affirmed as a save city, [crime reduction] has to be the continuous priority of anyone in leadership in this community. Recognizing we cannot do it with the number of police officers we have. Certainly we can do a better job employing people with the resource that we have, but if you are really trying to make this a safe city you can't do it with the number of people we have in this agency right now," Napoleon said. 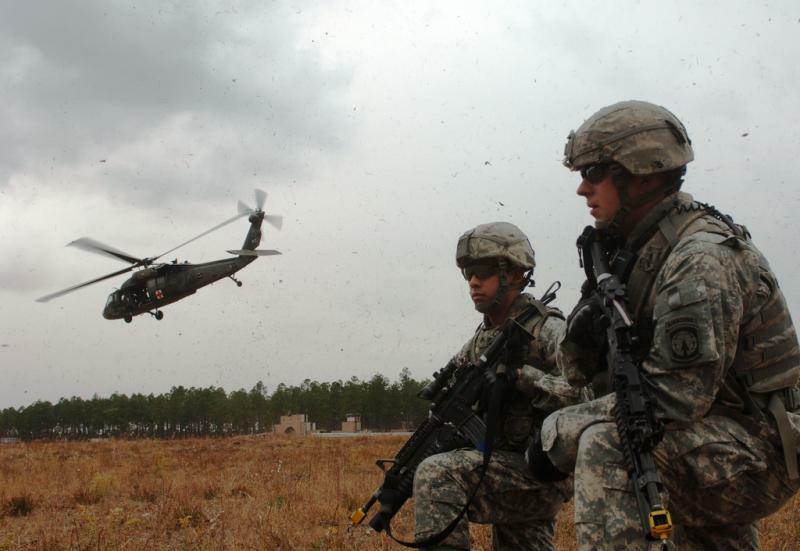 Over the past 12 years, nearly 50,000 American troops have been wounded in the wars in Iraq and Afghanistan. The visible injuries are often lost limbs from roadside improvised explosive devices. But, there are so many who are coping with the "non-visible" injuries: Post Traumatic Stress Disorder and Traumatic Brain Injury, for example. The kinds of injuries that can worsen with time and tear apart a soldier's home life, or worse. Today we talk with Rick Briggs, a retired Air Force Major who has come up with what he thinks will be a perfect refuge for these vets: Camp Liberty, using the beautiful outdoors of mid-Michigan as a place of healing. Briggs is also the manager of the veterans program for the Brain Injury Association of Michigan. Click on the link above to listen to the full interview. It seems like if you, or your clothes, or your hair can be disheveled, it should be possible for them to be sheveled. 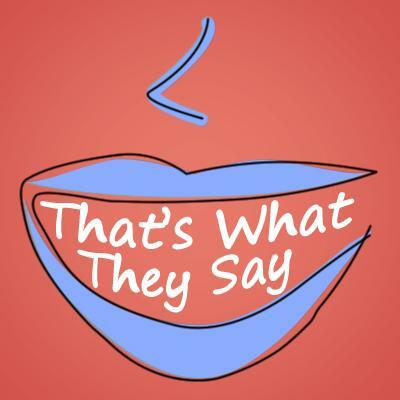 On this week’s edition of That’s What They Say, host Rina Miller and Professor of English at the University of Michigan Anne Curzan discuss negative words without a positive counterpart. It’s odd when you stop to think about it that everyone who graduates from college is a bachelor of something. On this week’s edition of “That’s What They Say,” host Rina Miller and Professor of English at the University of Michigan Anne Curzan discuss opaque abbreviations, and often forgotten acronyms. “The B in BA stands for bachelor, and it’s the same word we use to refer to an unmarried man,” says Curzan. Of course back then those would have been all men, but now we have lots of women who are Bachelors of Arts, or Bachelors of Science. Then there’s the abbreviations i.e. and e.g. that many people mix up. The latter, exempli gratia (e.g.) means “for example.” And, id est (i.e.) means “that is” as in "that is to say." Thanks to us you will never mix those two up again. Let’s turn now to acronyms once learned and quickly forgotten. LASER is the acronym for Light Amplification by Stimulated Emission of Radiation. And, RADAR stands for Radio Detection and Ranging. Finally, here’s an acronym you will want to talk about this week with friends, and that's SNAFU, which stands for Situation Normal All F’d Up. It's our weekly review of Michigan politics with Susan Demas, columnist for MLIVE.com and Ken Sikkema, former senate majority leader and senior policy fellow at Public Sector Consultants. We start with Medicaid, and while the expansion finally passed in the Senate the vote didn’t happen without a bit of drama and struggle. "There was still an awful lot of controversy. There was some horse-trading involved with an issue Senator Tom Casperson, who represents the Upper Peninsula wanted, and that finally changed his vote. And, it was just a typical messy process which is what happens in the legislature," said Demas. However, this isn’t the end of the story. The law passed without immediate effect. As it stands now, the law won’t go into effect until April. The Snyder administration says this will cost the state about $630 million in lost federal funds. Demas said there are still a lot of hurdles before Medicaid expansion goes into effect. Let's turn now to Lieutenant Governor Brian Calley. Tea Party activist, Wes Nakagiri says he plans to challenge the renomination of Calley at the Republican convention next summer. Nakagiri says Governor Snyder needs a more conservative lieutenant governor to help the administration stay the conservative course. "If this Tea Party challenge to Brian Calley is successful at the convention, it gives the Democrats a huge issue during the fall general election campaign. They will use the argument that the Lieutenant Governor is far too conservative or radical for the Michigan electorate," Sikkema said. Click on the link above to hear the full interview. 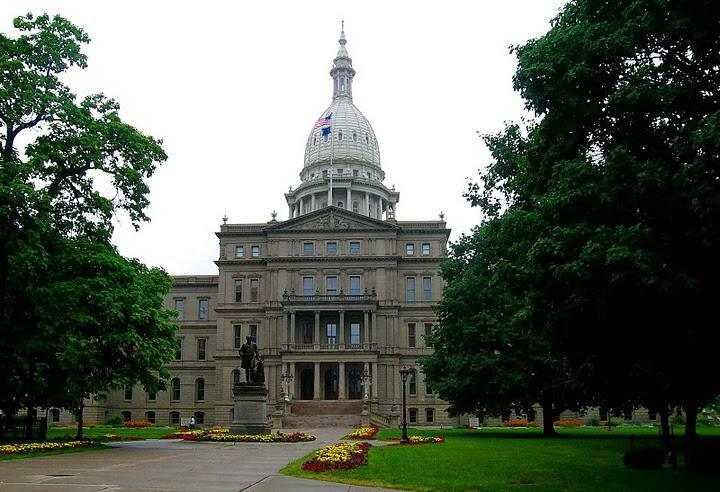 The state Senate could vote on a bill to expand Medicaid in Michigan this week. The legislation would extend health insurance to hundreds of thousands of low-income Michiganders through the federal Affordable Care Act. 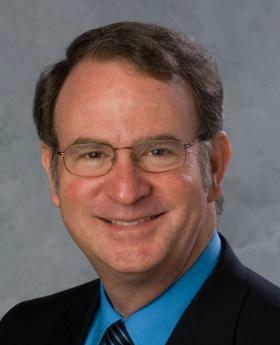 On today's program we talk with Charles Ballard, an economist at Michigan State University about the pros and cons of Medicaid expansion in Michigan. Are juveniles too young to know right from wrong? Lawyers in Michigan are hoping a federal ruling will eventually change the way the state sentences juveniles in murder cases. A federal court judge recently ruled that inmates who received mandatory life sentences for offenses committed when they were juveniles should have an opportunity to be re-sentenced. 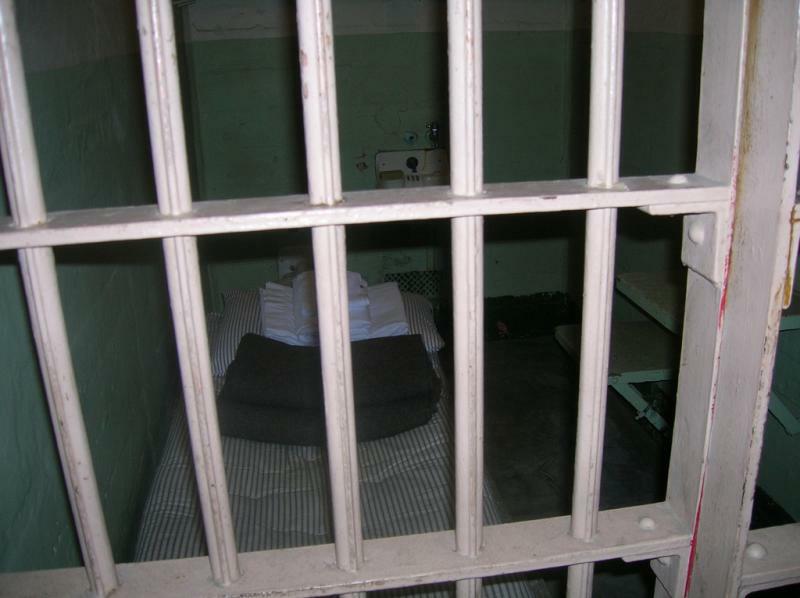 Michigan has more than 350 juvenile lifers, the second-highest highest number in the country. The U.S. Supreme Court ruled last year that laws like Michigan's that automatically send some juveniles to prison for life without a chance for parole are "cruel and unusual punishment." Cary McGehee is a civil rights attorney. She's provides pro bono legal counsel to two inmates currently serving mandatory life sentences. She says "...children who are involved in crimes really don't have the same recognition of the significance of their actions. They're much more likely to engage in impulsivity and reckless behavior.... When we go back to look at these individuals who were convicted when they were 14, 15, 16, 17 years old, these are factors that need to be considered to determine whether the sentence that was given to them was an appropriate sentence." 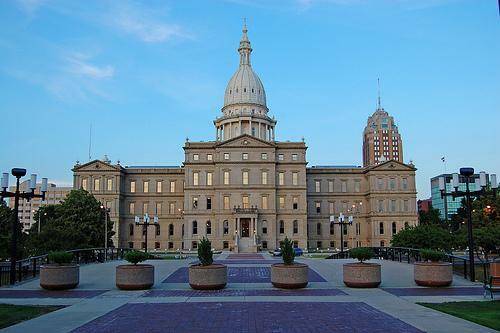 Each week we take a look at Michigan politics with Ken Sikkema, former Senate Majority Leader and Senior Policy Fellow at Public Sector Consultants, and Susan Demas, columnist for MLIVE.com. 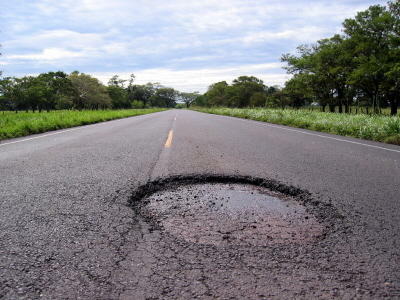 Governor Snyder has been calling for increased funding for Michigan roads to the tune of $1.2 billion a year. This is one of the items he has not gotten a lot of traction on so far from lawmakers on either side of the political aisle. According to Sikkema, the last time Michigan increased fees and a tax for transportation funding was back in 1997. "The reason we keep going back to this sales tax issue is because Michigan is relatively unique. It has a sales tax on top of its state and federal gas tax and that sales tax doesn't go to roads it goes to schools and revenue sharing. There are only about three or four states in the country where all the taxes at the pump don't go to roads. Michigan is one of them," he said. Are better roads, better for business? Shakespeare in Detroit was founded by Detroit native, Samantha White. 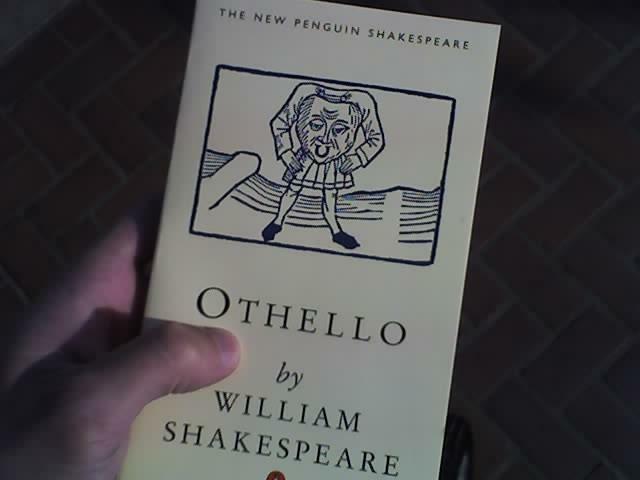 As its inaugural performance on Wednesday, August 14 at 7 p.m., the company will present Shakespeare's Othello at Grand Circus Park in Detroit. Samantha White spoke with Michigan Radio's Jennifer White about the company, the performance, and why the works of Shakespeare need a home in Detroit. The word data is plural in Latin. But that etymological fact may not make it plural in English at this point. On this week’s edition of “That’s What They Say,” host Rina Miller and Professor of English at the University of Michigan Anne Curzan talk about whether the word data should be plural or singular. English borrowed the word data from Latin in which it is plural, the singular is datum. But, in scientific technical writing you will see data very often as plural. "Many speakers have reinterpreted data as singular, as a mass noun much like information, so then you’ll see data is. The good news is for those of us who use it as a singular, and there are a lot of us, is that that is becoming more and more accepted, and in fact at this point if you look at the American Heritage Dictionary and the usage panel note on this, only 23% of the usage panel still rejects data as a singular," explains Curzan. Listen to the full interview to hear more examples of making tricky words plural, including syllabus, focus, alumnus, and hippopotamus. Each week we take a look at Michigan politics with Susan Demas, columnist for MLIVE.com, and Ken Sikkema, former Senate Majority Leader and Senior Policy Fellow at Public Sector Consultants. Today, what's next with Medicaid expansion? 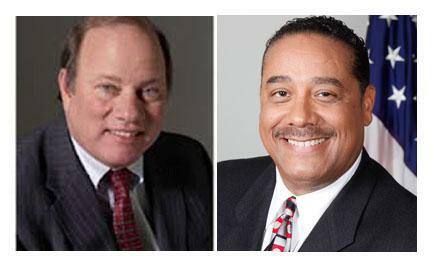 And, why Governor Snyder is keeping an eye on who will become Detroit's next mayor. 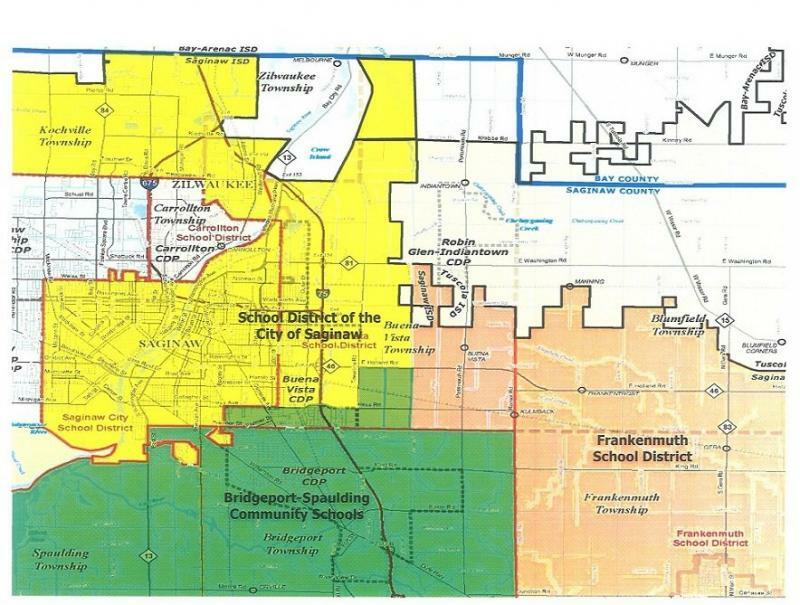 The Buena Vista School District, located in the eastern area of greater Saginaw was dissolved on July 30th after struggling with insolvency. Its students will move to one of three surrounding school districts this fall. Dr. Richard Syrek is superintendent of Saginaw Intermediate School District, the group in charge of the redistricting process. He says right now the biggest task is making the transition as smooth as possible. On Tuesday, August 13th Saginaw Intermediate School District will hold a community forum from 6:00-8:00 PM at the Buena Vista High School. Parents and students are invited to meet with representatives from Saginaw, Bridgeport-Spaulding and Frankenmuth school districts. Interview aired on Tuesday, July 30th, 2013. Detroit’s bankruptcy filing has triggered waves of speculation about what the future holds for the city. In recent months questions have circled around the Detroit Institute of Arts. The debate is whether the institution's art collection could be used to help Detroit balance its budget. But a recent opinion piece in the New York Times written by Director of the DIA, Graham Beal, cautioned against speculation about the museum’s future. I call upon journalists to resist the temptation to jump to disaster scenarios or to make the D.I.A.’s singular and highly complicated situation part of a broader story about the structural challenges faced by museums in general. The eyes of the nation are on Detroit, as the city navigates through the largest municipal bankruptcy in American history. And a group of Republican U.S. senators has wasted no time responding to the prospect of federal aid for the Motor City. They've crafted amendments to two separate appropriation bills to block federal intervention in municipal bankruptcy. That's despite the fact that neither Governor Rick Snyder nor Emergency Manager Kevyn Orr have put federal assistance on the table as a solution. So, moving forward, what does all this mean for Detroit, and for the state? For this, we talk with Ken Sikkema, former senate majority leader and senior policy fellow at Public Sector Consultants, and Susan Demas, columnist with Mlive.com. 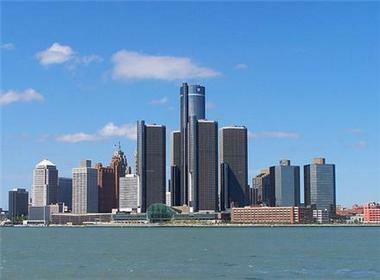 Now that the City of Detroit has filed for bankruptcy, everyone is speculating as to how the city got to this point. As a former member of the Detroit City Council, Sheila Cockrel says, "The tendency on the part of some people who don't live in the city, who are not African American, who live in the region, or live in the rest of the country, want to point to a deficiency in leadership. That is absolutely incorrect." 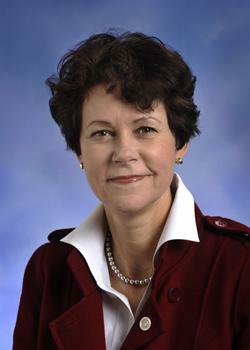 Cockrel, who is currently a faculty member in the Honors College at Wayne State University, tells her students that poor leadership is partly to blame, but she says there are a number of other factors: disinvestment, de-industrialization and the migration of capital out of Detroit which has caused a severe reduction in revenue. "When you take a tax base out, you don't have a viable financial basis to provide services," she says. Cockrel served on the Detroit City Council for 16 years and says bankruptcy has been the most likely scenario for quite a while. State lawmakers have formed a special bipartisan subcommittee to debate the merits of the Common Core Standards Initiative. Last month, the State Legislature blocked the state from implementing the school standards. Lawmakers said they needed more time to review Common Core before letting it take full effect in Michigan. The subcommittee met for the first time today in Lansing. Republican State Rep. Amanda Price from Park Township is the vice-chair of the subcommittee and she spoke with All Things Considered Host, Jennifer White. When you give someone "leeway" or tell someone to "pipe down," you may not realize you're using the language of sailors. On this week’s edition of “That’s What They Say,” host Rina Miller and Professor of English at the University of Michigan Anne Curzan talk about all that sailing has given to the English language. But, did you know the term “to bail something out” is actually a nautical expression?